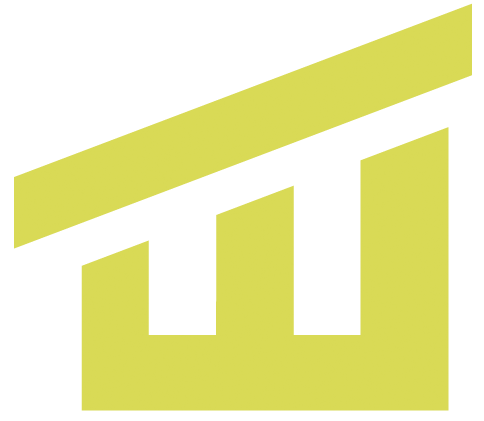 "Give Them Roots and Create Wings"
This position will also involve creating and updating housing contracts, assisting the purchase of additional homes, and monitoring long-term supportive housing income and expenses. Experience in social services or education field preferred. 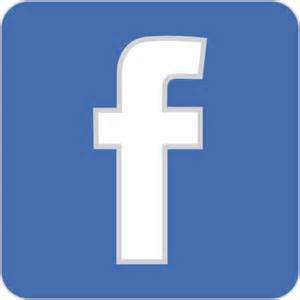 Part-time position, 20-24 hours per week. 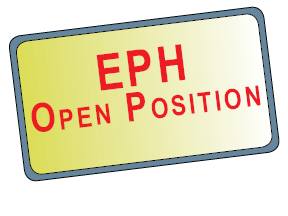 and resume to executivedirector@ephgb.org . Applications accepted through April 19, 2019. 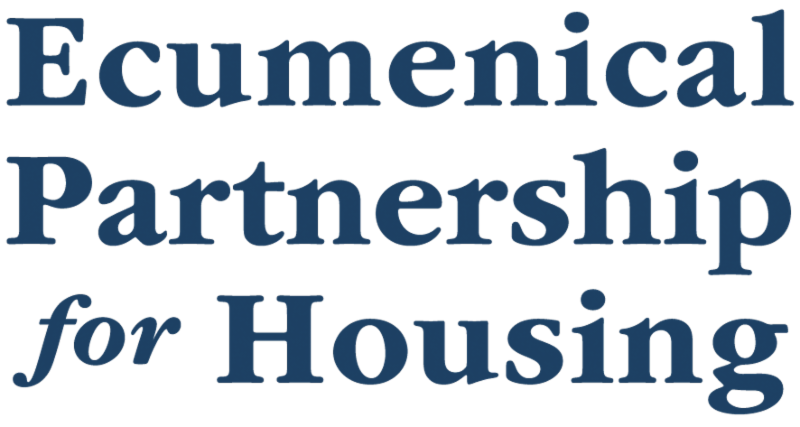 Ecumenical Partnership for Housing is a 501(c3) organization, dedicated to finding permanent solutions for homeless families in Green Bay .